Category: Conspiracy Theories & Alternative History Tags: alchemist, count alessandro cagliostro, cult, freemason, healer, masonic magic. Miracle-worker or man of straw? Count Alessandro Cagliostro was a cult figure of European society in the tumultuous years leading to the French Revolution. An alchemist, healer and Freemason, he inspired both wild devotion and savage ridicule – as well as novels by Alexander Dumas, a drama by Goethe and Mozart’s opera The Magic Flute. 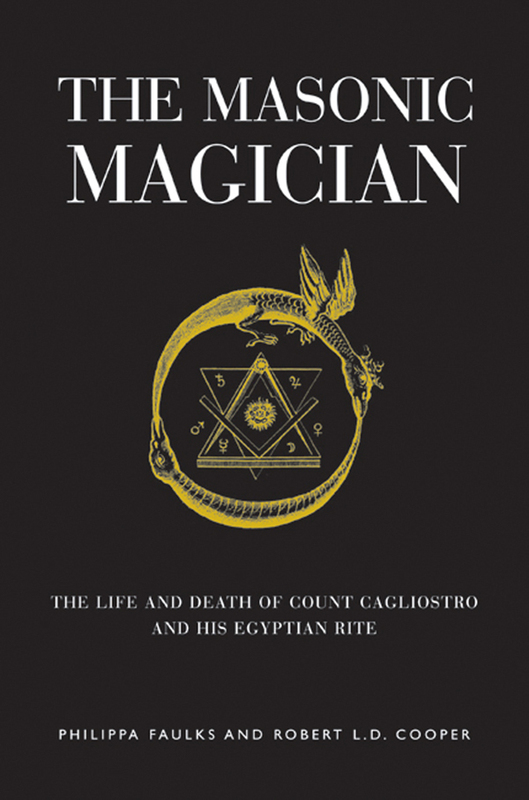 The Masonic Magician tells Cagliostro’s extraordinary story, complete with the first English translation of his Egyptian Rite of Freemasonry ever published. The authors examine the case made against him, that he was an impostor as well as a heretic, and find that the Roman Church, and history itself, have done him a terrible injustice. This engaging account, drawing on remarkable new documentary evidence, shows that the man condemned was a genuine visionary and true champion of Freemasonry. His teachings have much to reveal to us today not just of the secrets of the movement, but of the mysterious hostility it continues to attract.